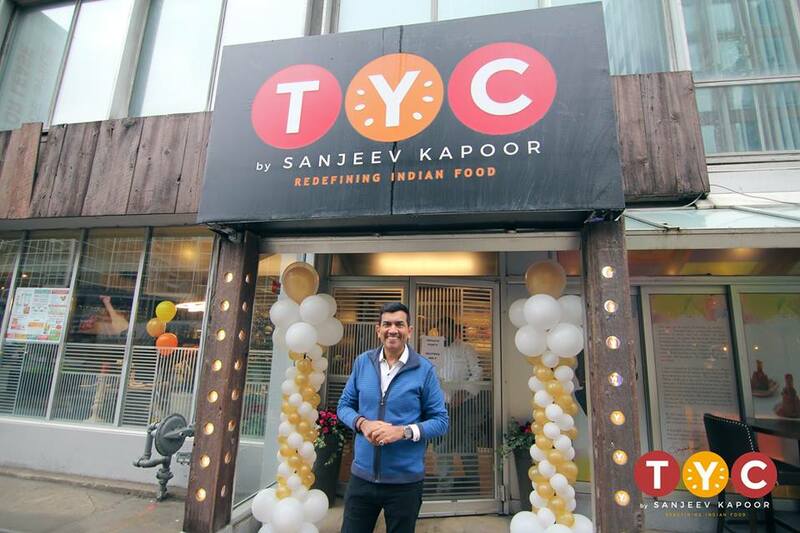 Chef Sanjeev Kapoor visiting TYC by Sanjeev Kapoor, Toronto! 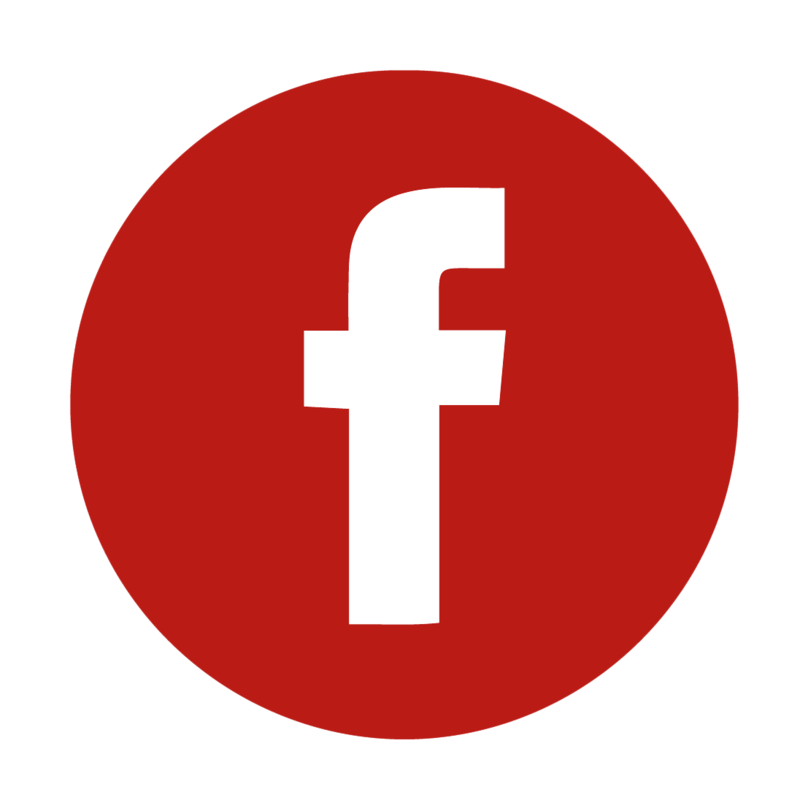 Catch the football madness at The Yellow Chilli! 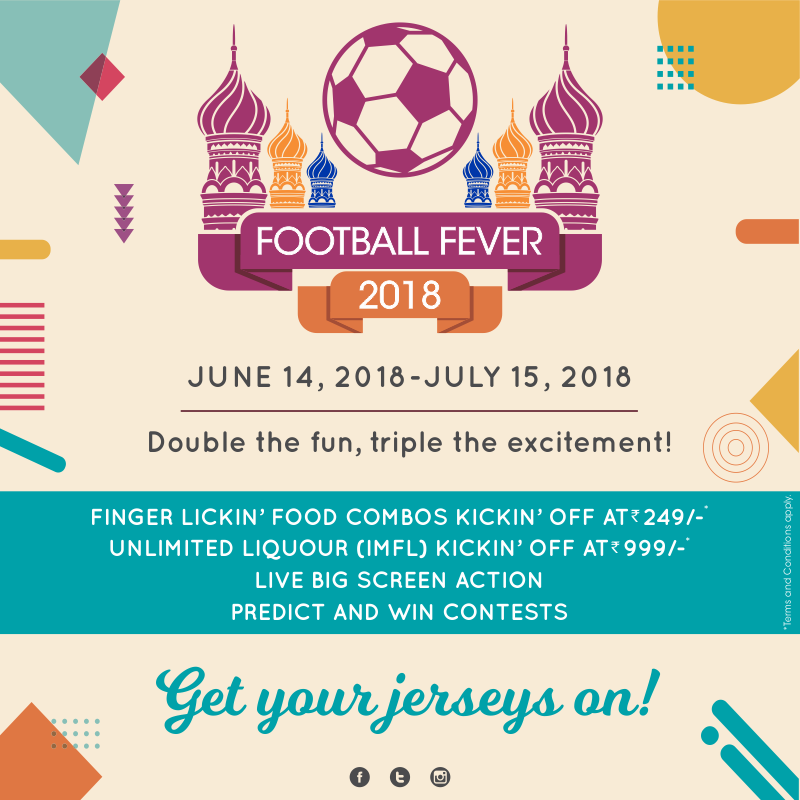 #Football fanatics, head to The Yellow Chilli to be a part of the madness! 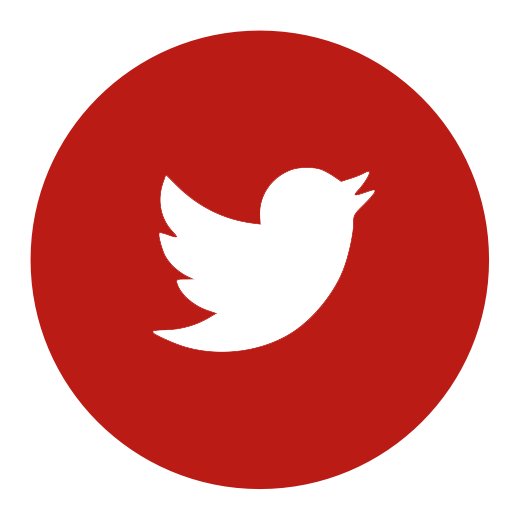 Food and liquour combos, live screening, exciting contests and more! 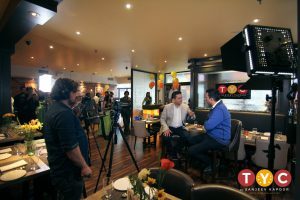 Master Chef Sanjeev Kapoor at the launch of The Yellow Chilli, Santa Clara! It was a red-carpet welcome for the Yellow Chilli legend. 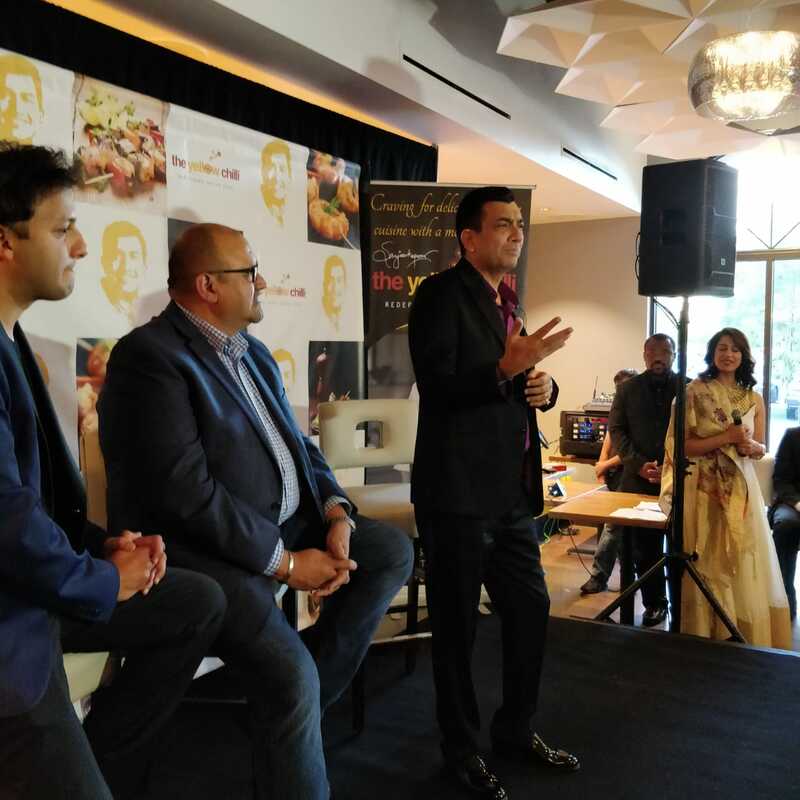 Master chef Sanjeev Kapoor, India’s most famous culinary figure, flew in from Delhi to host Monday’s grand opening of the newest restaurant in his global empire, The Yellow Chilli in Santa Clara. 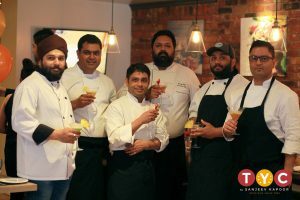 The Bay Area’s Indian media crowded the red carpet to capture the arrival of the man whose reach may exceed that of any U.S. celebrity chef, and local dignitaries feted him with proclamations and plaques. How big is Kapoor? His long-running “Khana Khazana” TV show reaches an estimated 500 million people, making it the most-watched program in Asia; he launched his own 24-hour food channel; he’s written more than 150 cookbooks; and his website boasts 15,000 recipes. 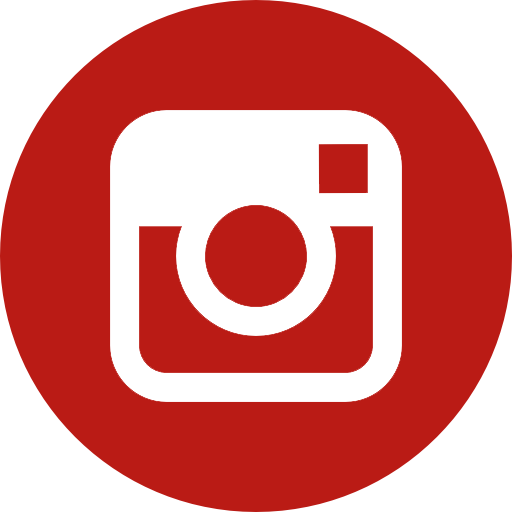 His restaurants are found throughout Asia and increasingly, North America. The audience was packed with fans who had followed Kapoor for years, both in Asia and in this country.